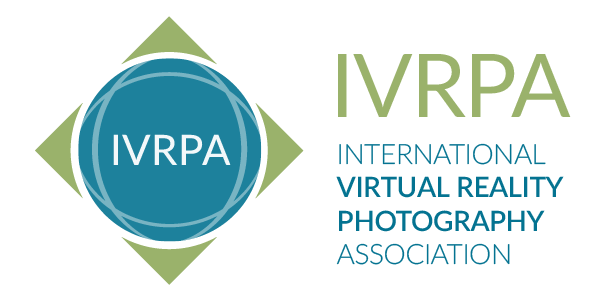 The International Virtual Reality Photography Association (IVRPA) is conducting its 12th annual conference from June 3 to June 6 in scenic Vienna, Austria. There are several interesting presentations at the conference. Here is a video of one of the presentations. Update: added a playlist of other videos. In addition to workshops and panels, there will also be exhibitors, including Ricoh, which will showcase the Ricoh Theta 4K. You can check out IVRPA’s YouTube channel here and its official website here. Thank you very much to my good friends Jim Jensen (Google+ Photo Sphere Community) and Ben Claremont (Life in 360) for bringing this to my attention!